Sara McLean, the Color Marketing Manager at Dunn-Edwards Paint Corporation and the Editor of the blog specs+spaces, gives us an inside look at how Munsell color theory was used to create the Dunn-Edwards Perfect Palette color order system. 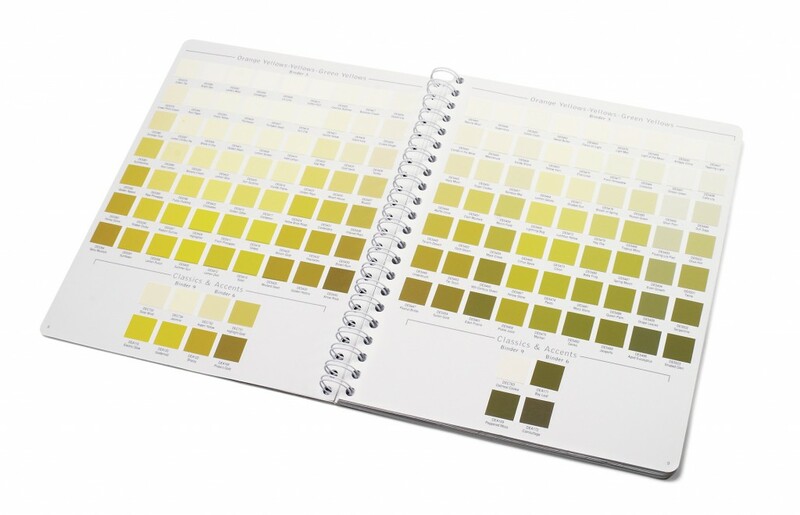 As the color stylist for Dunn-Edwards Paint Corporation®, the use of the Munsell color matching system with our master color palette has provided me and our color technology lab an extra measure of comfort when working in the measurement of color. 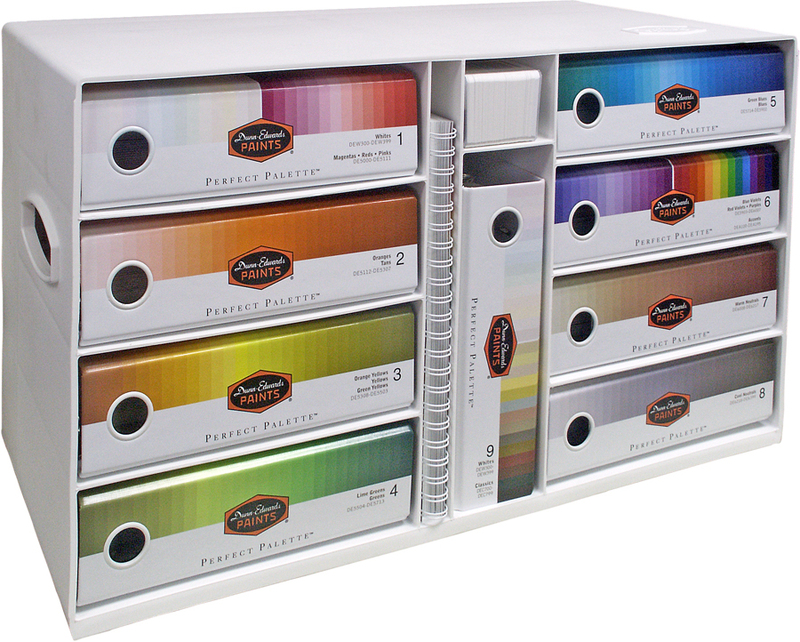 Historically, we first began utilizing the Munsell system when developing our current paint color system, Perfect Palette®. 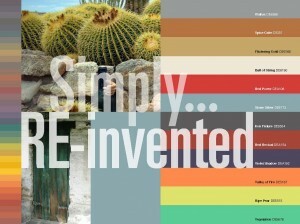 The Perfect Palette was developed for use by design professionals, including designers, architects and specifiers, all with the knowledge, experience and jobsite needs for a professional paint color system. 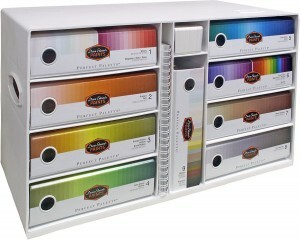 How do we use this with the Dunn-Edwards Perfect Palette color matching system? 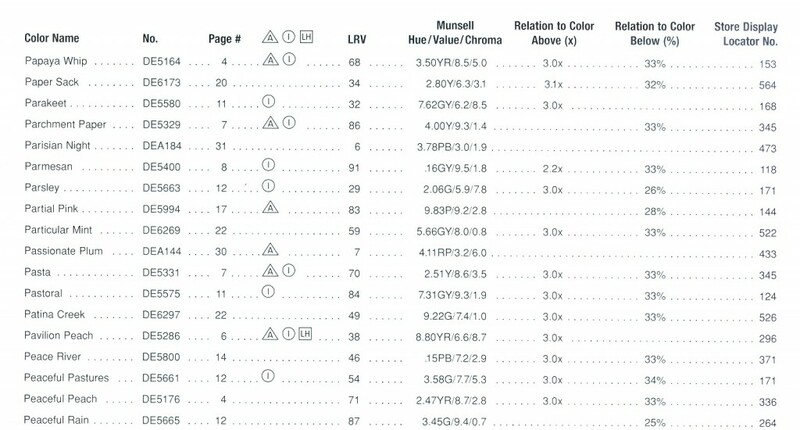 The Munsell Color System is noted within the system on the fan decks and color albums. The notation is shown as H/V/C (H=Hue, V=Value, C=Chroma). As an example, for Haze Blue DE6311, the Munsell notation is 7.29BG/7.3/0.7. This translates to a blue-green Hue, a lighter Value (7.3) and a darker Chroma (0.7). Using the system results in a quality color match that brings order and consistency to color design by matching a color choice to a current color standard. This, in turn, reduces costly errors by not needing to repaint a project due to human error. Using a mathematical color matching system, such as Munsell’s, helps put clients at ease because it eliminates the guesswork of visual matches and removes the chance of human error in the color selection process. For example, as we get older, our eyes age naturally in a way that causes us to see more yellow. 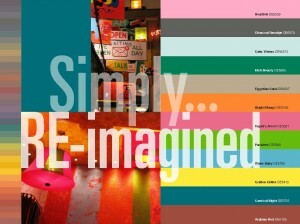 We may be tempted to disregard a color that may be an exact match by relying entirely on our eyesight. It eliminates the metamerism factor when comparing and contrasting colors, especially when needing to maintain consistency with using older color standards. 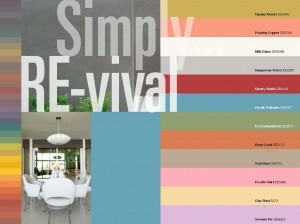 Therefore, new colors can be used interchangeably with older colors for a project. 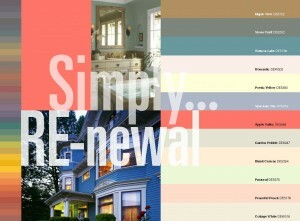 With the recent launch of our 2013 color trends online book “Simply A Renaissance 2013” on our Dunn-Edwards design blog site www.specsspaces.com , a reader can envision the Munsell system at work when reviewing my color predictions for next year. Dunn-Edwards is one of the largest employee-owned paint manufacturers in the Southwestern United States. We are committed to providing the superior products and services that our customers have come to expect. You can learn more about them at www.dunnedwards.com. Please sign me up for your newsletter and any other publications, etc. notifications.